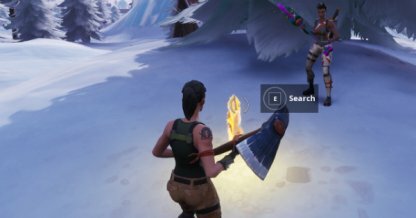 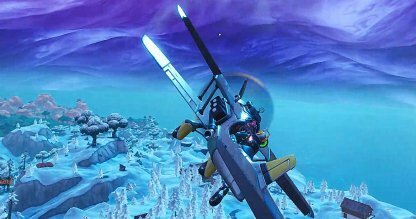 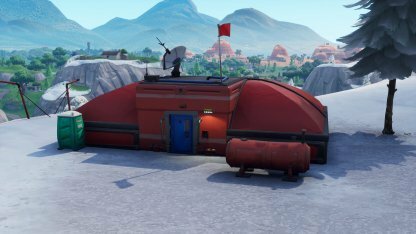 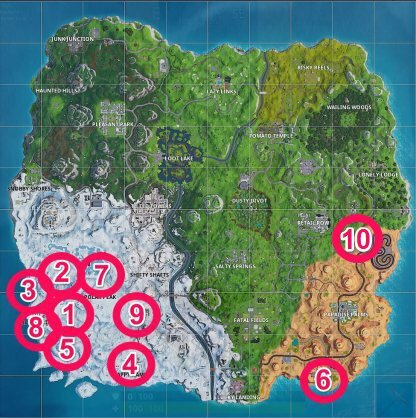 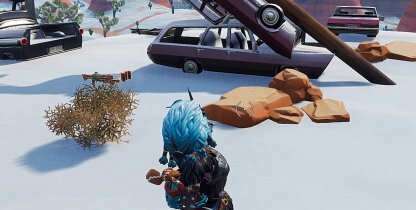 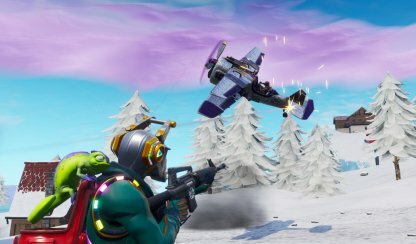 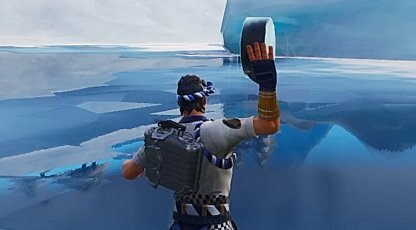 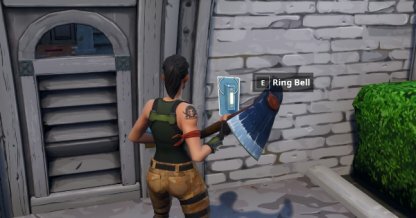 Find out the location of the secret Banner from the Season 7 Week 10 from Fortnite Battle Royale "Snowfall" Challenge. 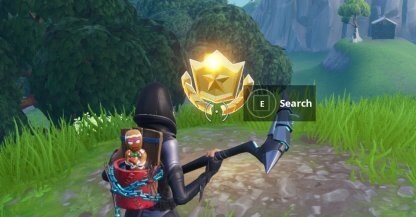 Check the video above to see a full video walkthrough on how to get the Secret Banner from Season 7's Week 10 challenges! 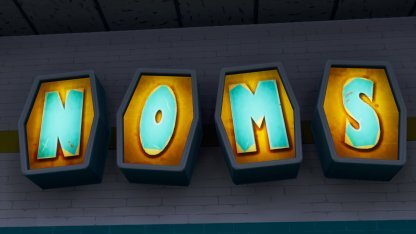 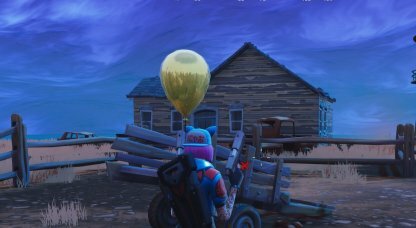 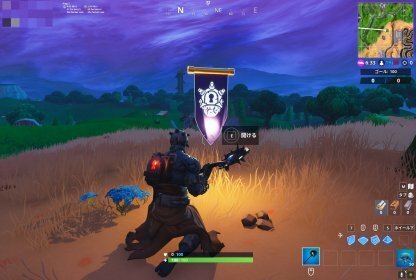 The Secret Banner can be found to the North of Paradise Palms, West of the track. 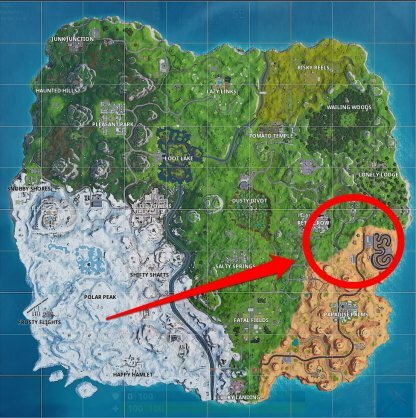 The Secret Banner is right next to a lone tree on the border between the grassy, & sandy part of the map. 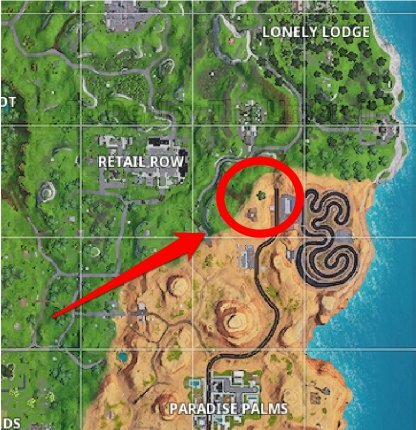 The Secret Banner is by the lone tree West to the track so land there and it should show up in front of you. 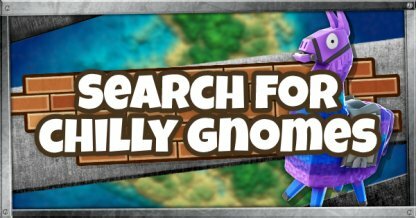 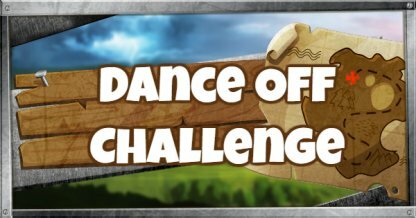 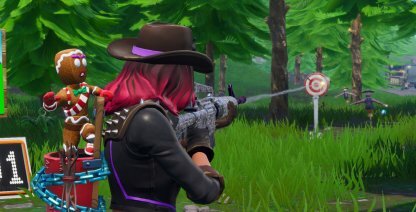 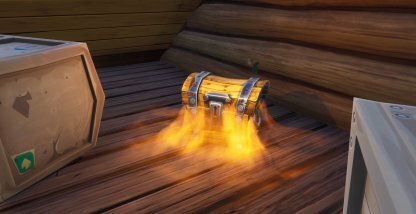 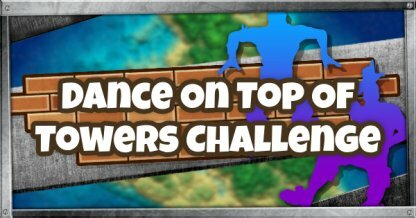 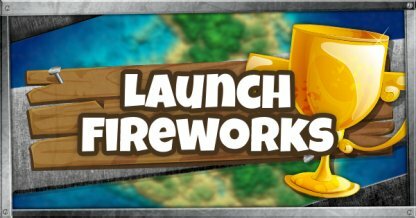 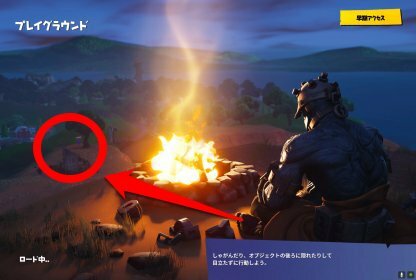 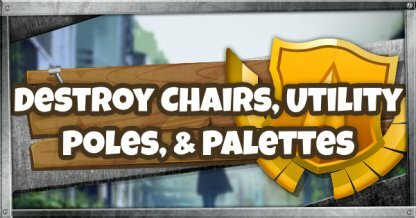 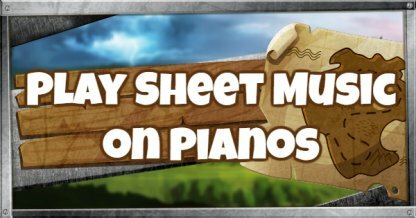 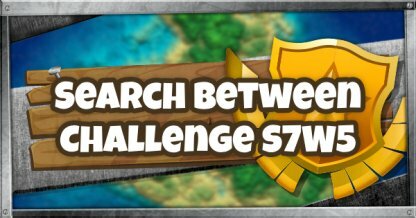 Players who complete 10 sets of Weekly Challenges will be awarded with a loading screen that contains a hint to the location of the secret Banner. 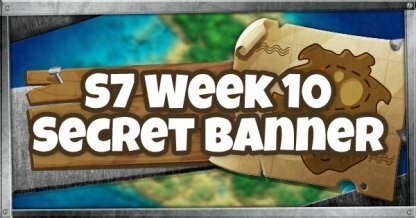 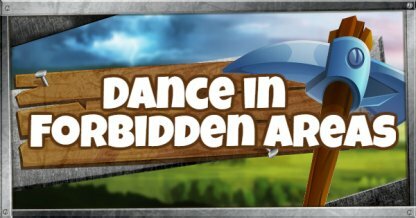 Players who find the Secret Banner will unlock the banner featuring the padlock on the PRISONER's face during its stage 1 form.